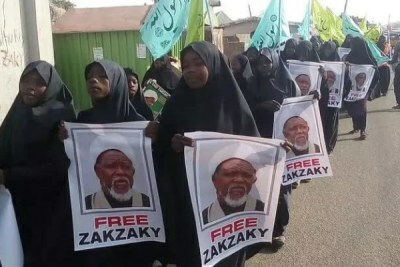 At least three Shiite members were killed and two soldiers were wounded in a clash between members of the religious group and the miitary in Abuja. The Shiite sect has described as false, claims by the army, that its members tried to attack a convoy carrying ammunition. Is Nigeria on Brink of Turning Shiites into Enemies?